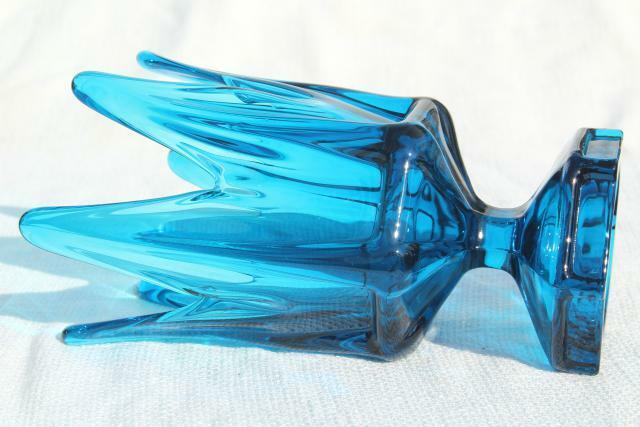 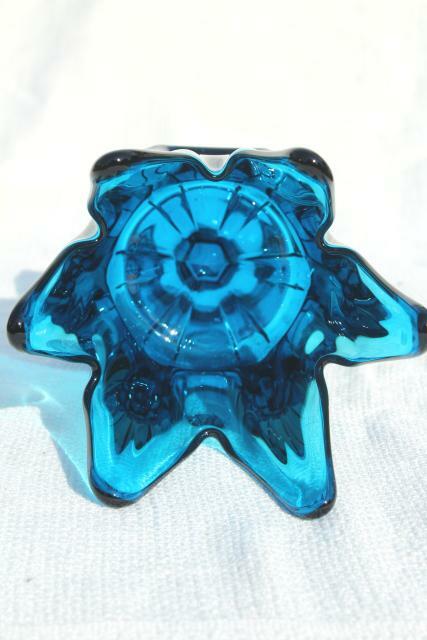 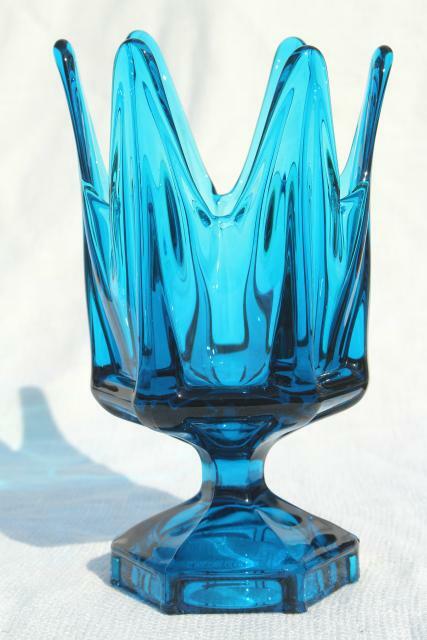 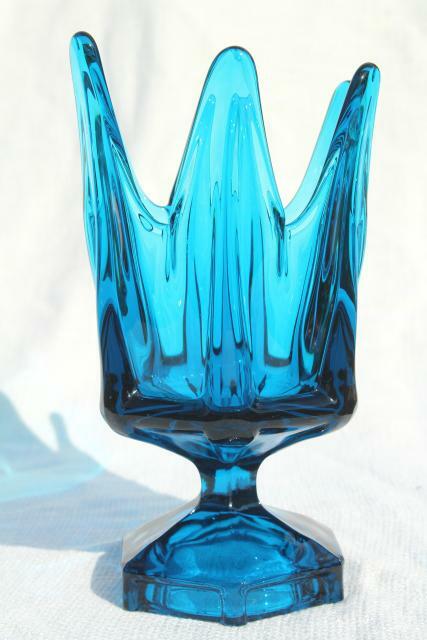 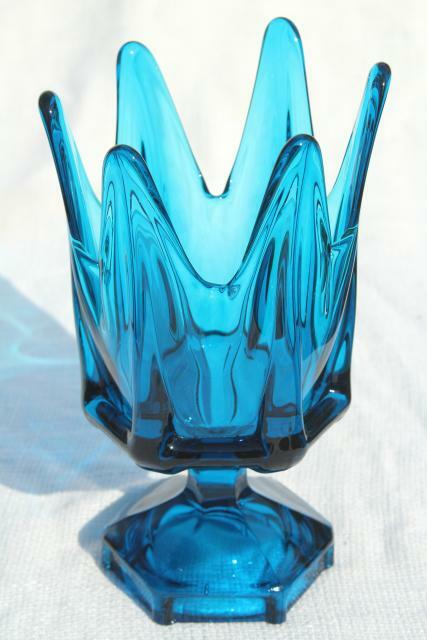 Beautiful vintage Viking glass vase, Epic line art glass with torch shape, 1960s vintage. 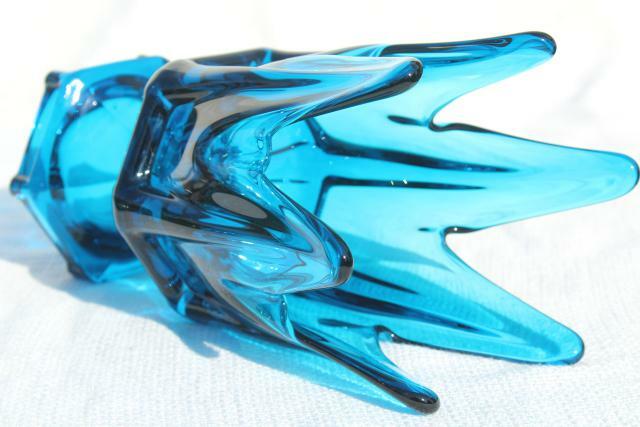 This is about 8 1/2" tall overall. 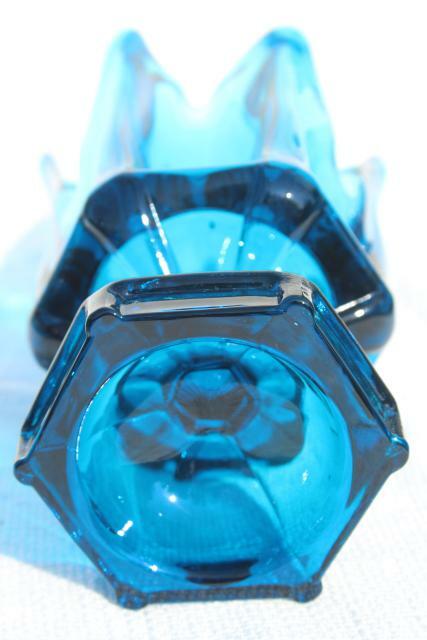 It's in excellent condition without damage.